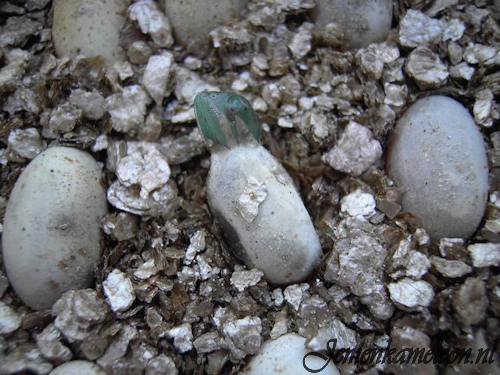 You can contact MyPetChameleon.com about any questions you may have about chameleons. I will try to answer them as quickly and completely as possible. 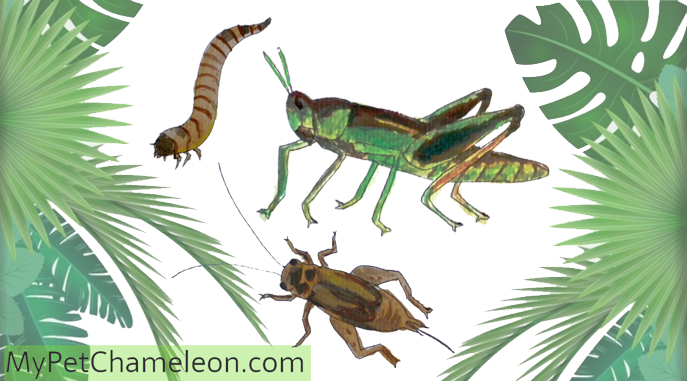 I personally only have experience with veiled chameleons, so I cannot help you with the other species beyond the most basic information. 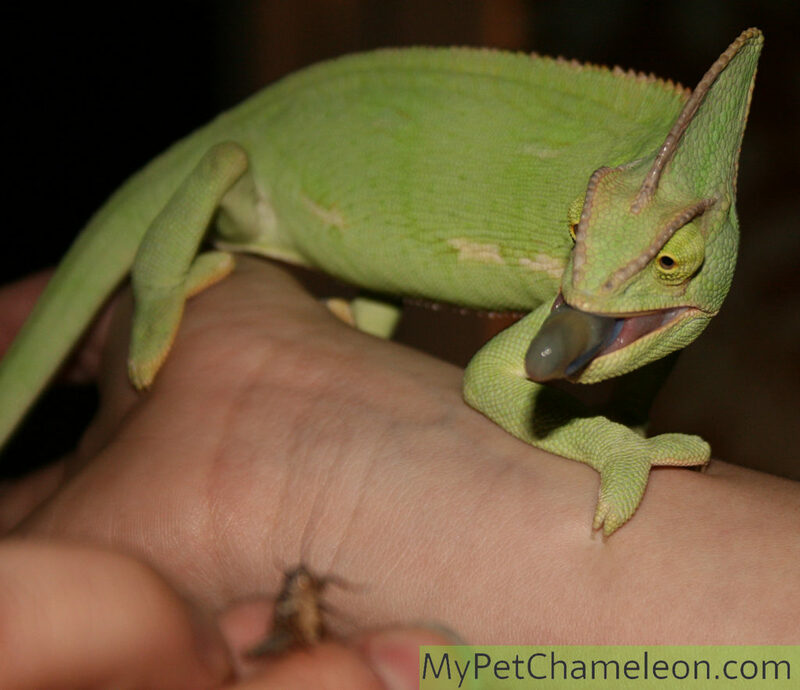 I do not sell any chameleons or supplies. 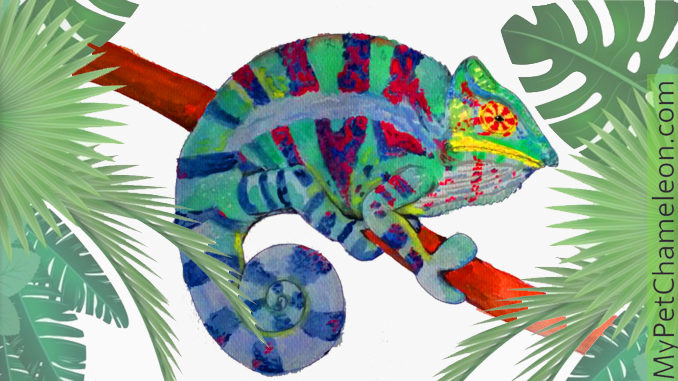 MyPetChameleon.com is created and maintained by Linda van Zomeren from the Netherlands. 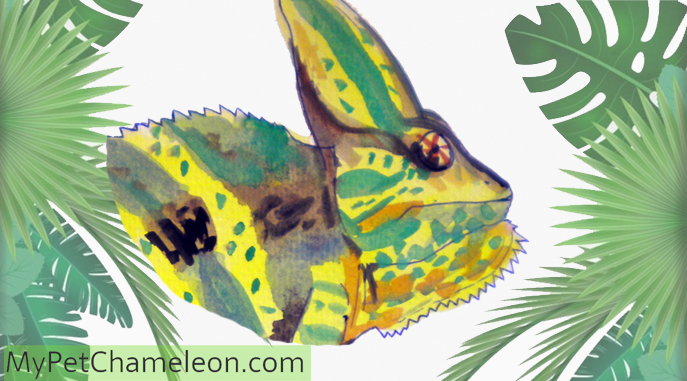 We sell pictures and drawings of chameleons for commercial use. Contact us for a quote.